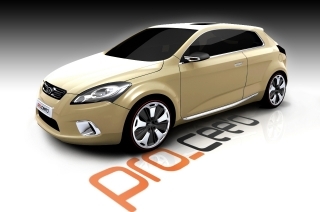 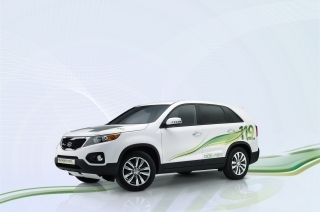 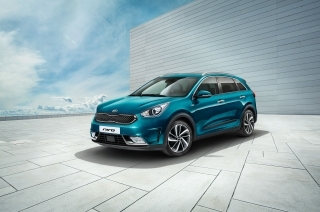 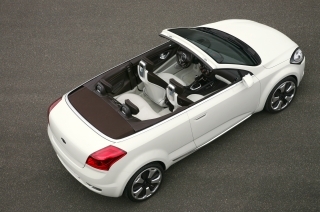 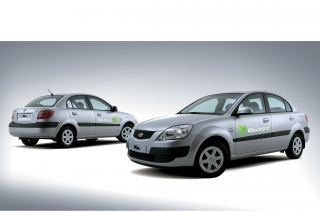 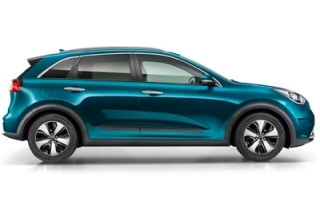 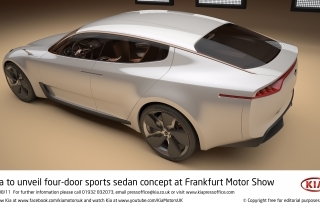 Kia Motors has scooped product design awards for its two latest vehicles - the Sportage crossover and Optima saloon - in the recently announced 2011 iF product design awards. 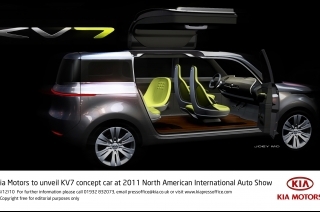 In addition to design quality, the jury also recognized a number of other criteria, including workmanship, level of innovativeness, eco-friendliness, ergonomics and safety. 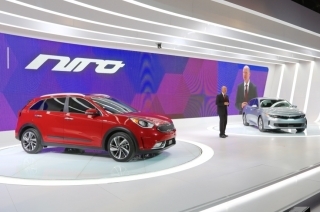 One of the main focuses in this year's awards was on the participants' brand image. 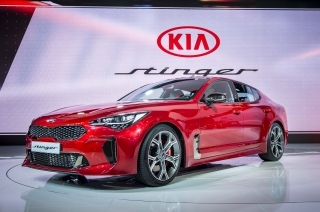 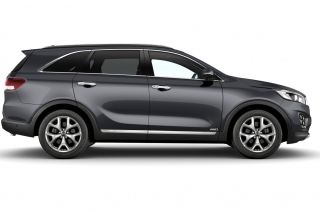 "These latest awards for the all-new Kia Sportage and Optima are positive proof of the tremendous strides Kia has made in revolutionizing the styling of our product line-up," said Tae-Hyun Oh, Senior Vice-President & Chief Operating Officer, Kia Motors Corporation. 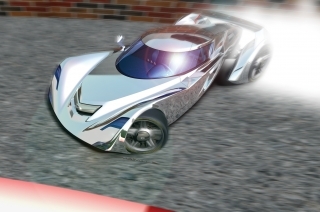 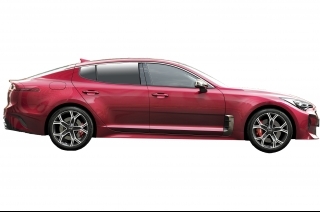 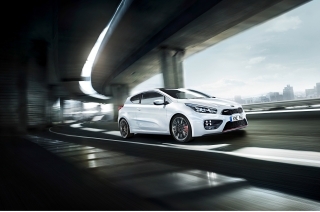 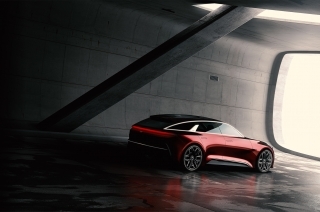 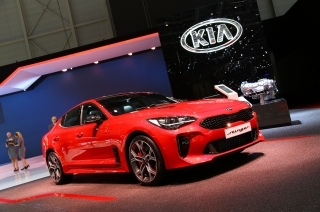 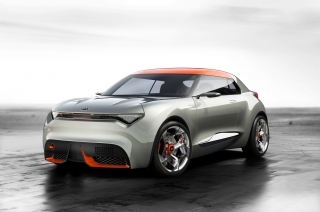 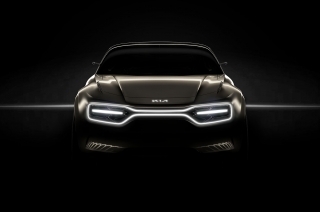 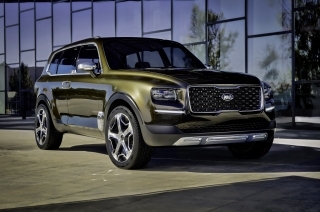 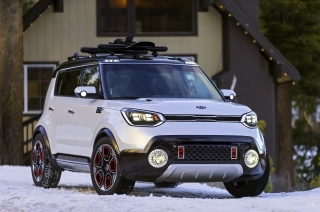 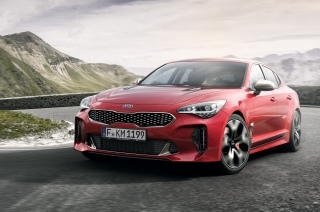 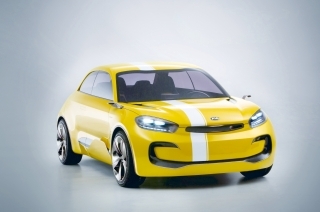 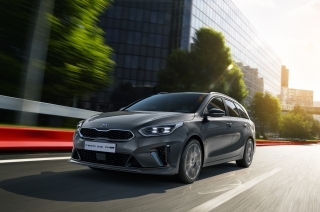 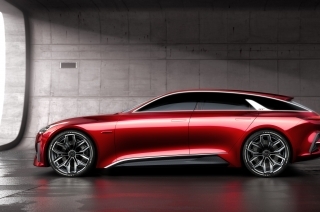 "Our global management team's focus on design since the mid-2000s is now clearly paying dividends, and, in conjunction with the rapidly improving quality of our vehicles, Kia's enhanced brand reputation is being driven by the stunning designs being created by our design teams around the world, led by Chief Design Officer Peter Schreyer." 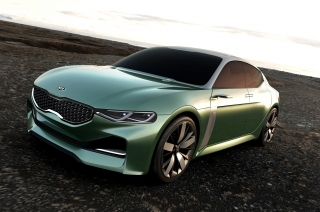 Since its launch in 1953, the annual iF product design award has been one of the world's most important prizes for excellence in design. 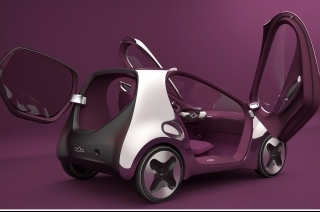 For the iF product design award 2011, the organizers received 2,756 submissions from 43 countries for products registered in 16 categories. 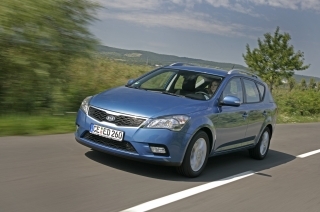 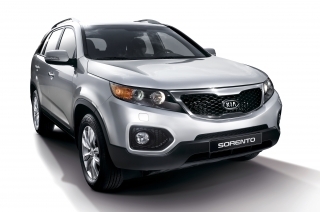 Kia Sportage and Kia Optima won in the category "Transportation Design." 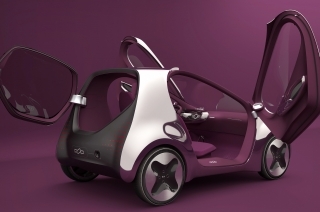 The official presentation ceremony for the iF product design awards will take place on 1 March 2011, the first day of CeBIT - the world's largest trade fair showcasing digital IT and telecommunications solutions for home and work environments. 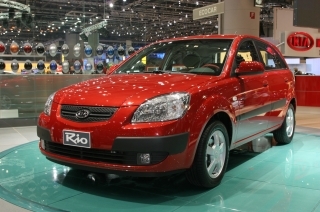 A special exhibition, showcasing all the award-winning products, will also open at the Hanover Exhibition Centre on the same day and will run until August 2011. 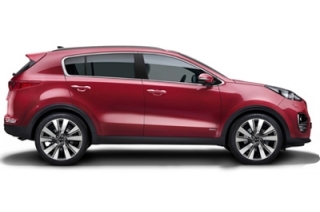 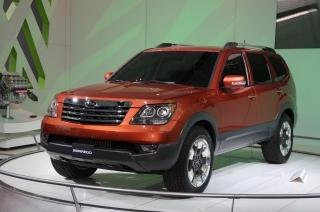 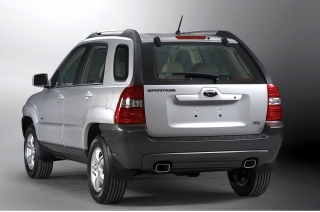 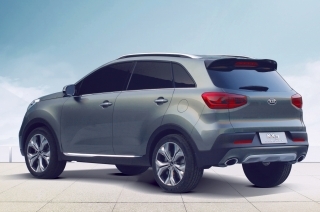 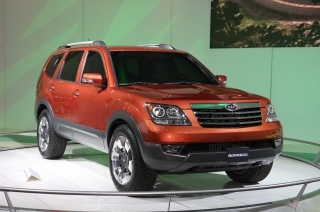 The award-winning third generation of the Kia Sportage marks a dramatic shift in design direction for the compact SUV. 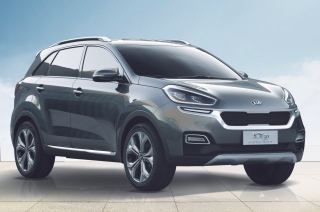 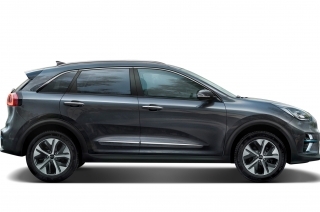 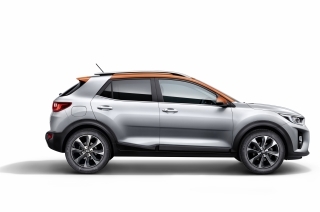 Embodying Kia's newfound visual dynamism, the new Sportage crossover successfully blends the key features of an SUV - the commanding driving position, heightened sense of security and raised ground clearance - and all of this is contained in a sleek and urban-friendly design with global appeal. 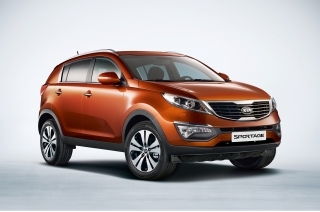 The key design element of new Sportage's purposeful stance is the relationship between its high shoulders and narrow glasshouse. 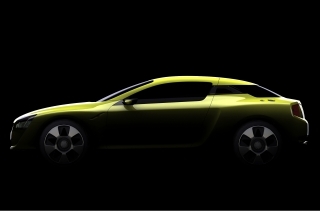 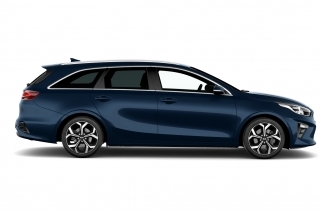 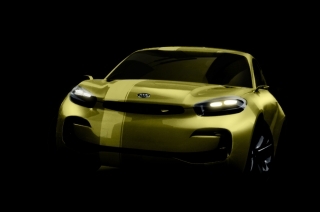 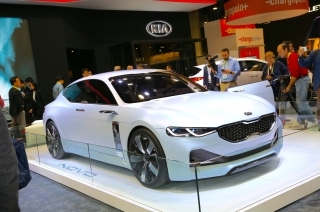 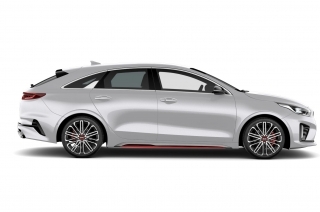 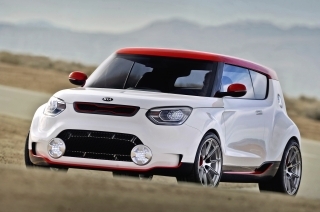 "We've created a vehicle with a sports car-like ratio between sheet metal and glass," explains Peter Schreyer, Kia's Chief Design Officer. 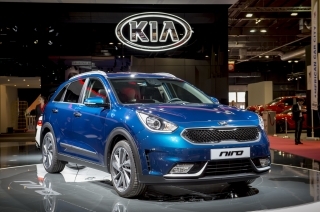 The feeling of safety and protection the design projects is backed up by hard data: the new Sportage received "5 Stars," the highest possible rating, in its recent Euro NCAP crash test - as have all new Kia models since 2007. 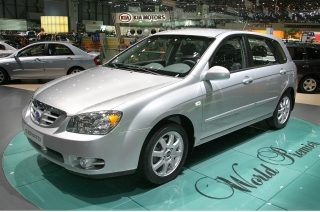 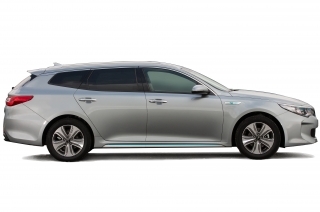 The dynamic and stylish Kia Optima, which celebrated its European debut at the 2010 Paris Motor Show and will go on sale in the UK next summer, has emerged as a top-seller in several countries. 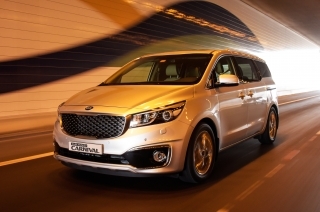 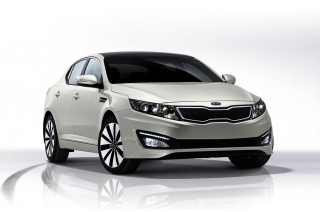 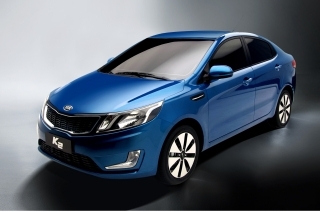 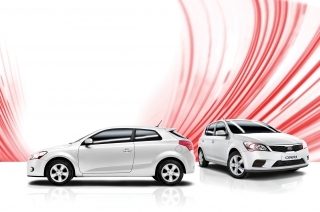 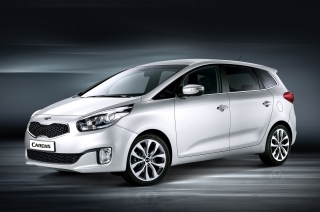 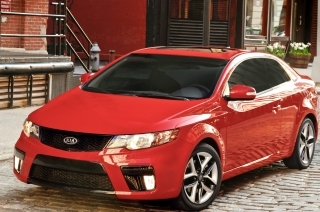 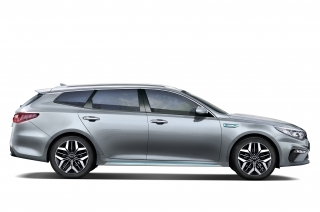 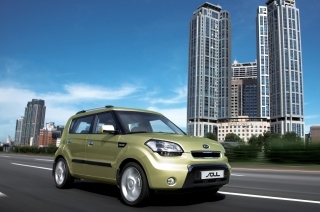 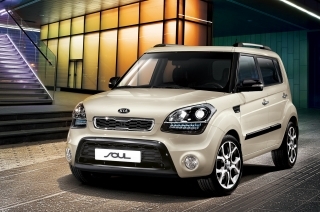 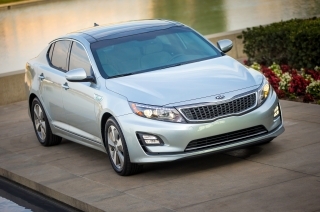 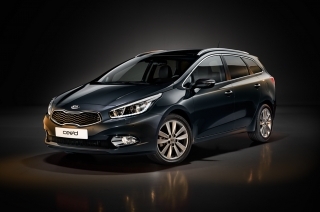 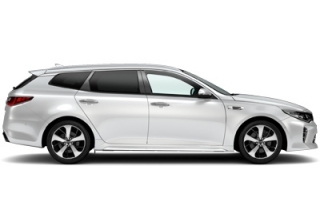 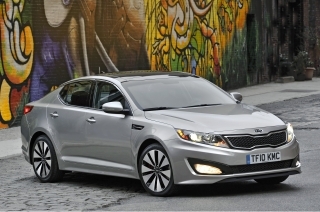 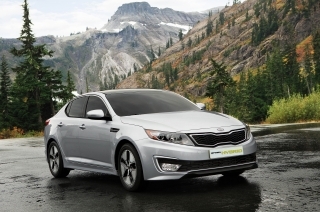 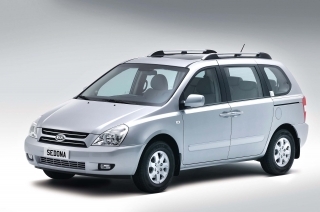 Optima is the first Kia to ever top the very competitive D-segment sales chart in its domestic Korean market. 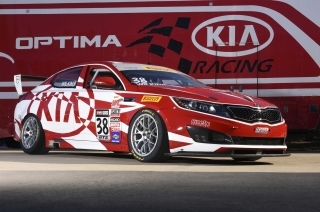 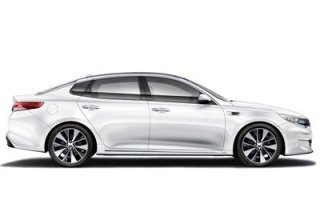 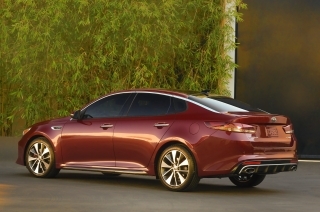 The Kia Optima is an all-new car and it embodies what Peter Schreyer calls "a bold, athletic and visual sporting energy." 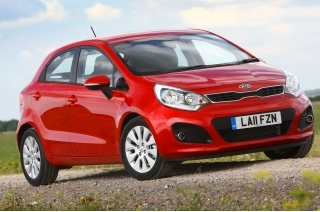 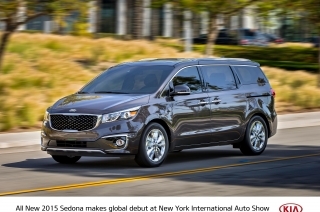 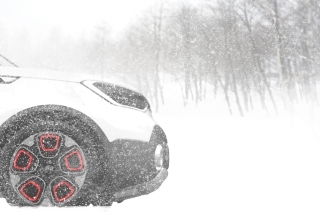 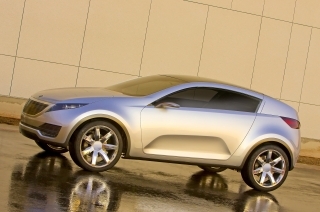 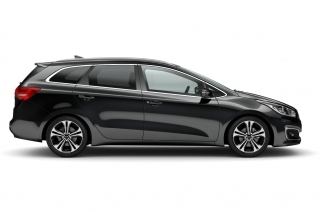 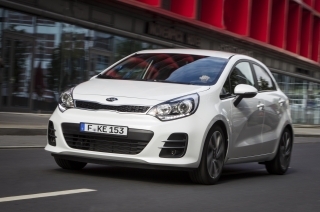 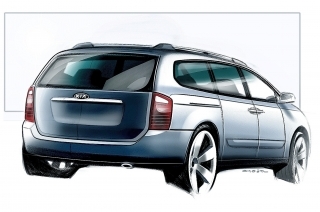 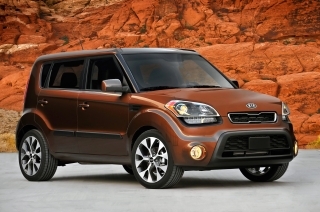 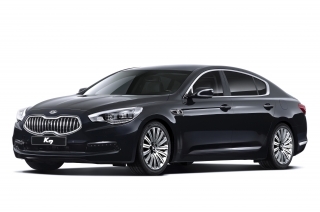 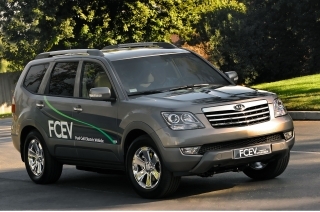 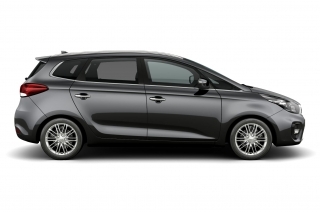 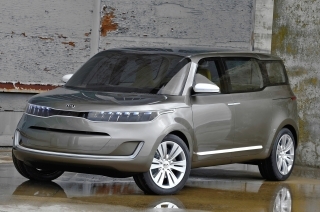 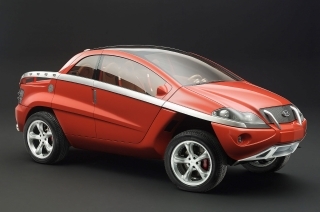 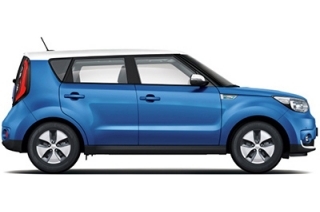 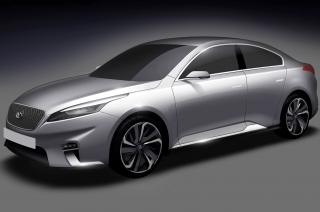 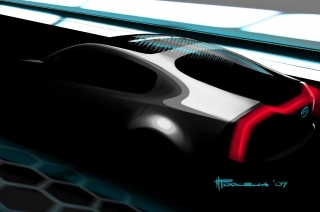 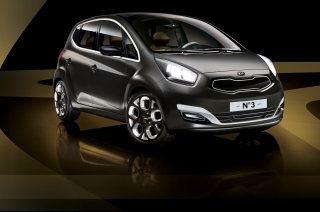 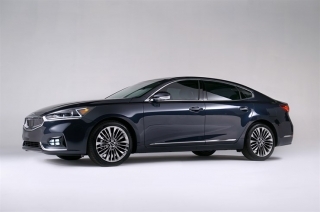 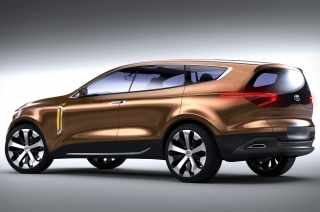 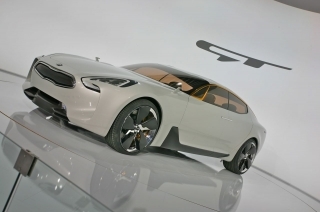 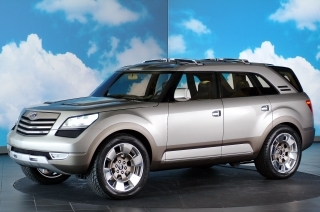 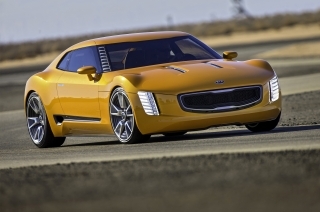 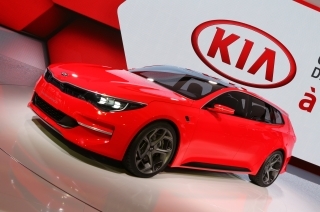 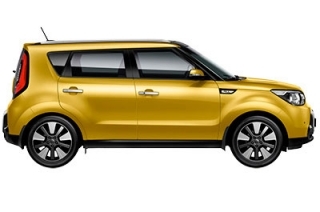 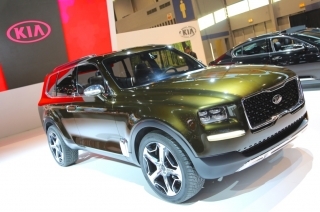 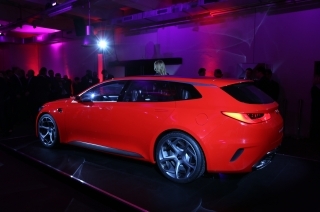 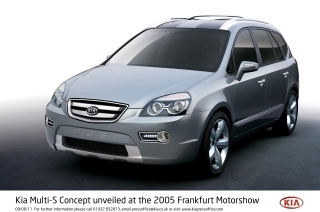 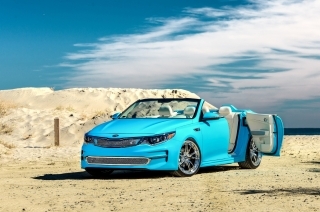 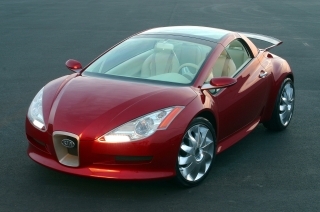 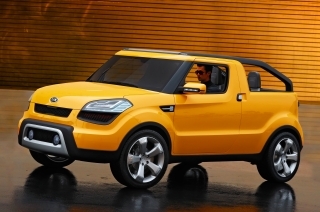 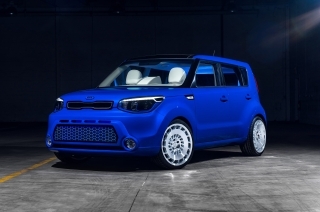 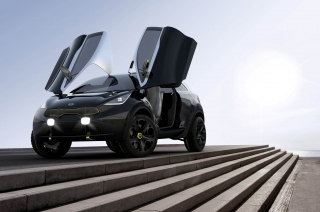 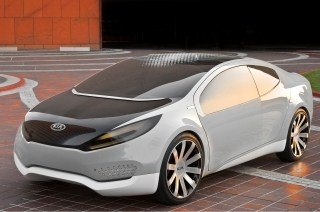 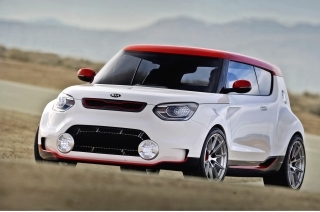 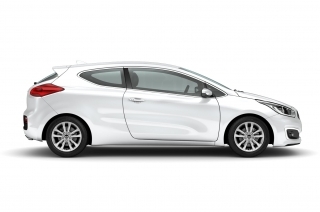 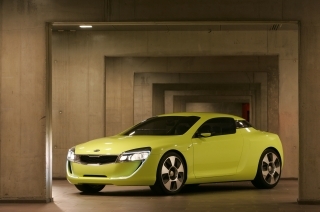 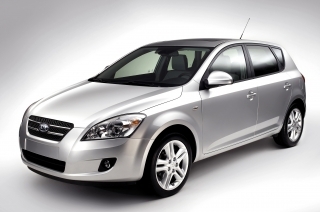 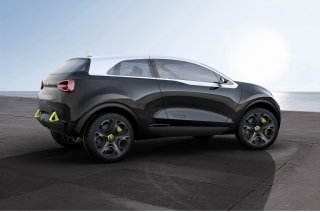 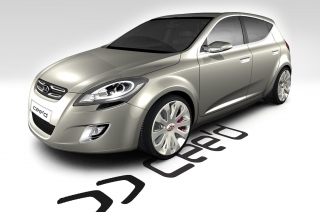 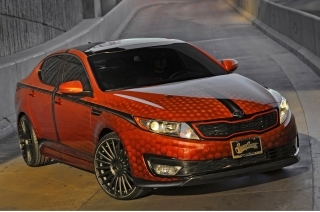 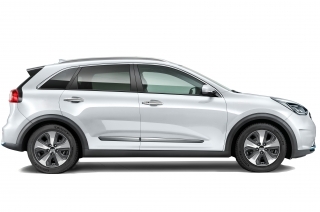 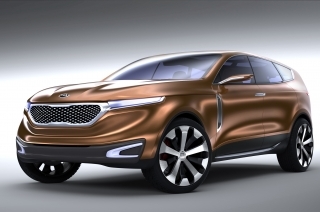 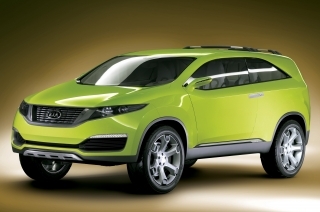 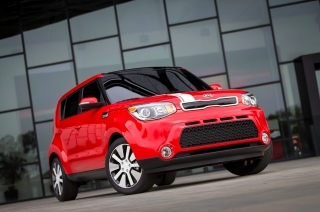 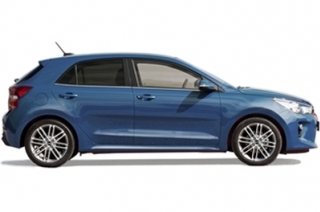 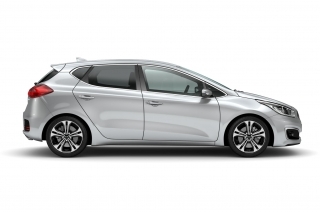 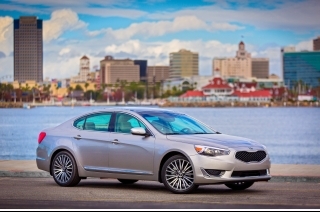 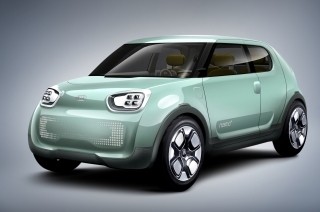 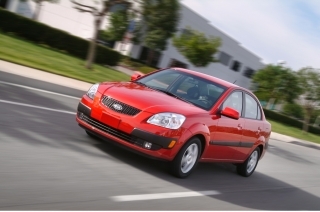 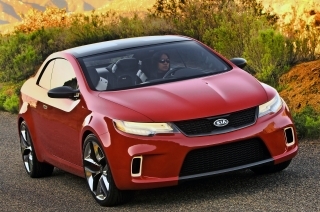 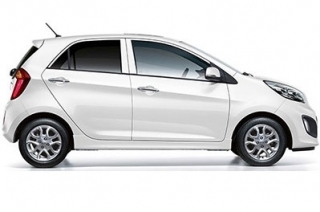 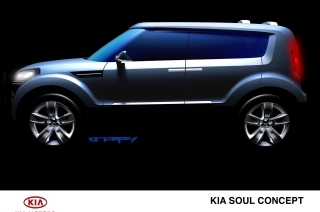 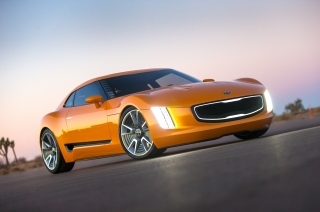 These are not Kia's first major product design awards. 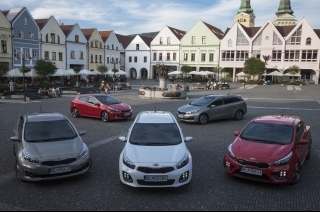 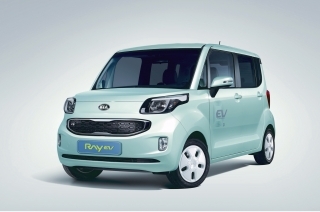 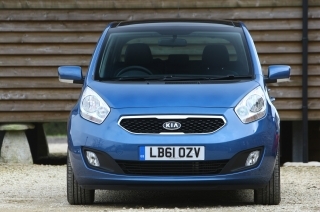 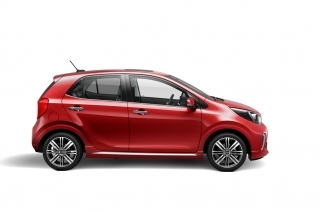 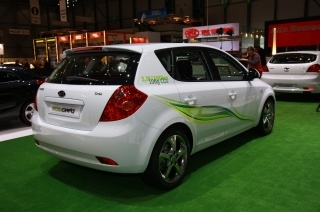 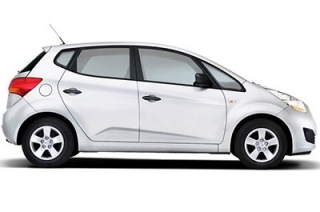 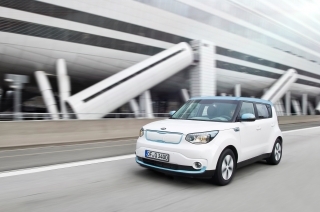 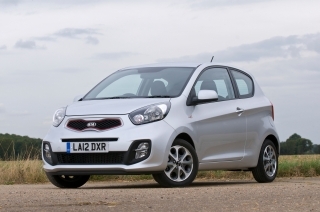 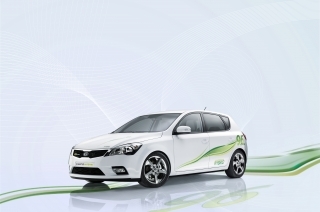 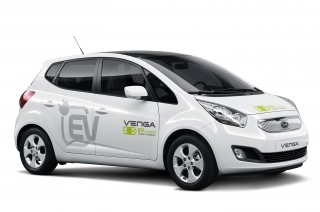 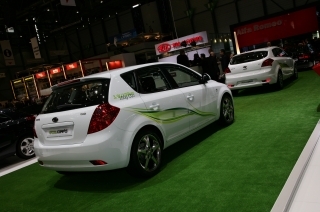 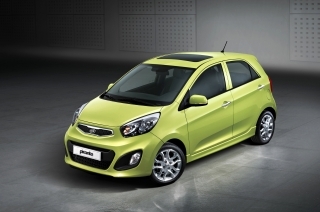 Last year the Kia Venga was awarded both the iF design prize and red dot award, while the Kia Soul is also a recipient of the red dot award.